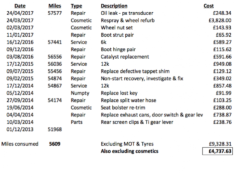 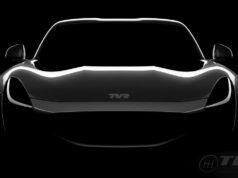 How many are TVRs in the world? 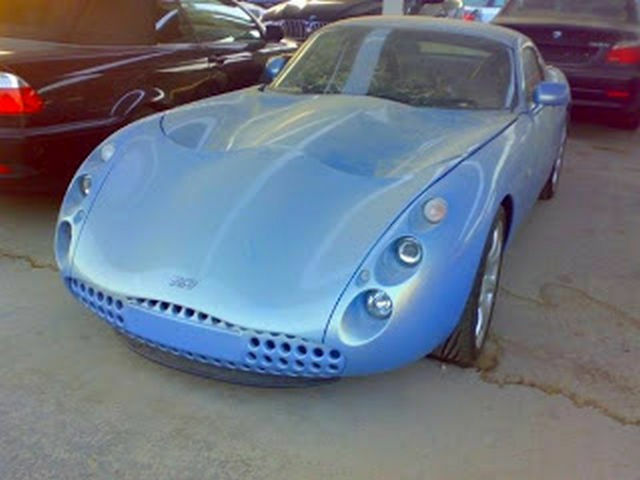 We don’t know. But it’s sure that everywhere in the world (from Austrial, to Japan, to Canada…) there are people who love this special brand and enjoy a lot at the wheel. 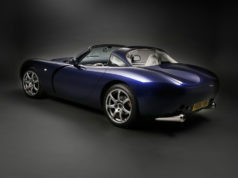 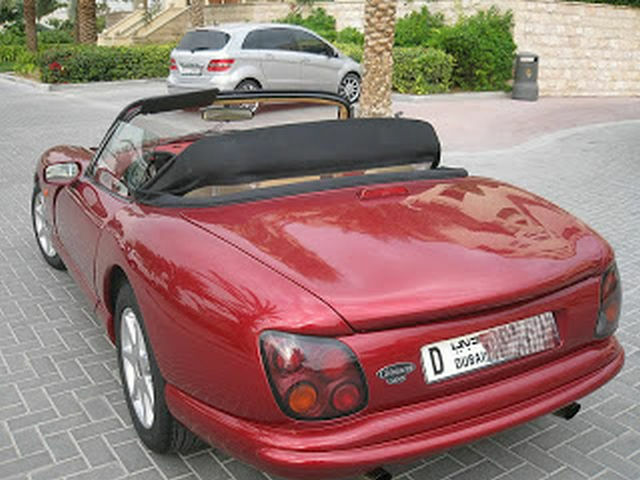 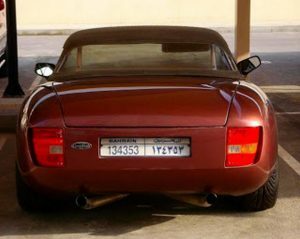 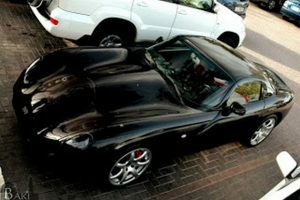 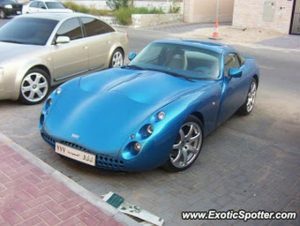 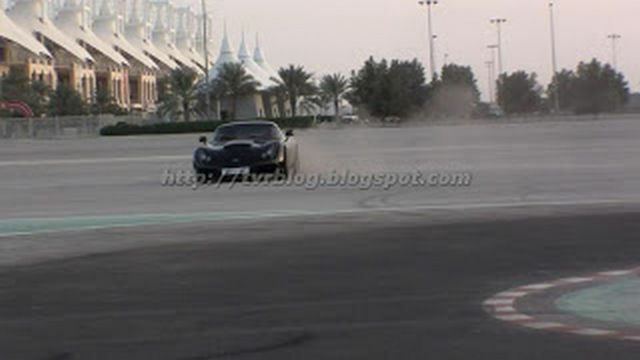 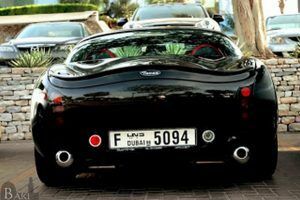 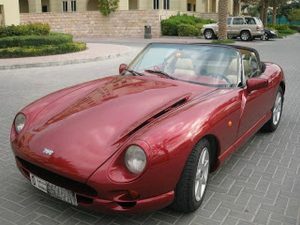 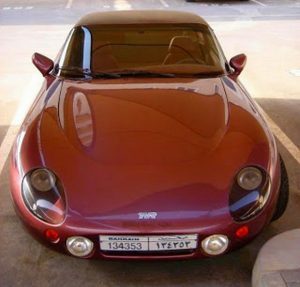 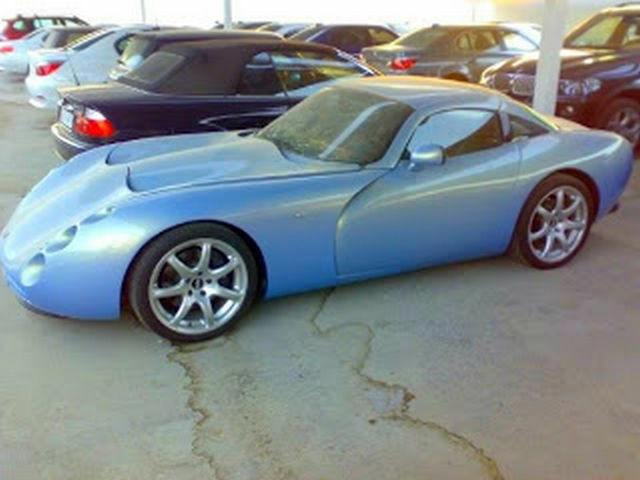 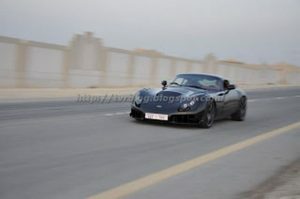 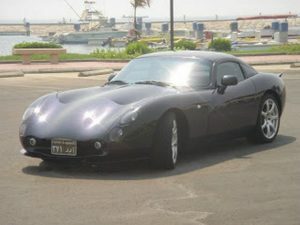 A reader of ours sent me some images about cool TVR which lived in the warm climate of Arabian countries.